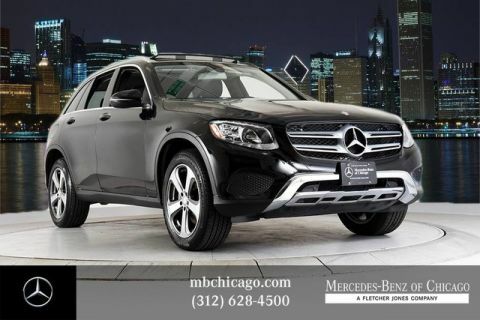 For suburban families in Oak Park and Evanston, or those braving city life, a pre-owned SUV makes trips big or small in all weather conditions less of a hassle. Indeed, the benefits of SUVs usually include all-wheel drive, plenty of seating room, and premium technology. While buying one new is quite costly, a pre-owned SUV’s price-tag may better align with your budget. 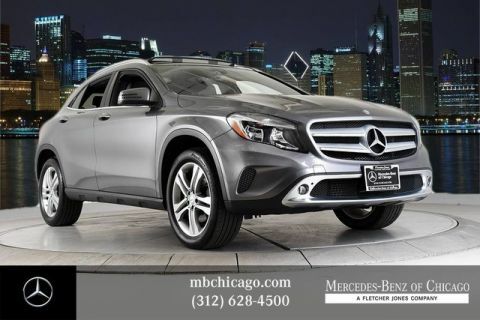 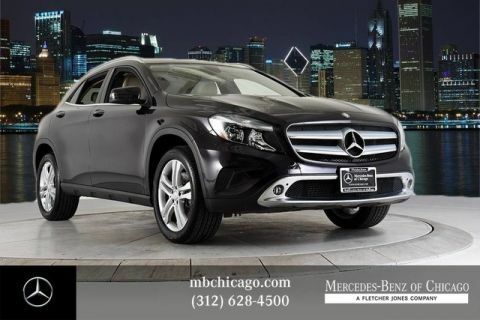 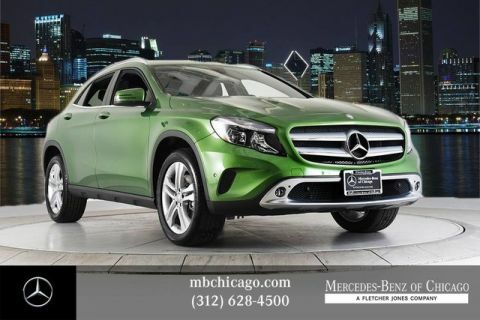 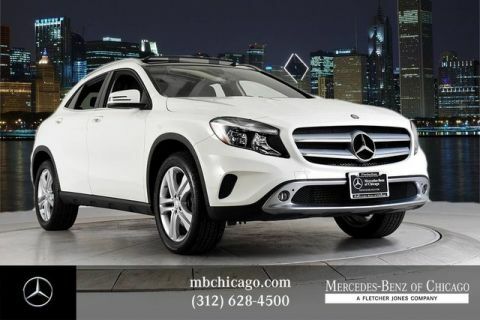 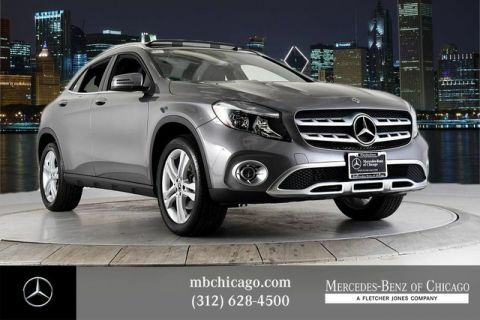 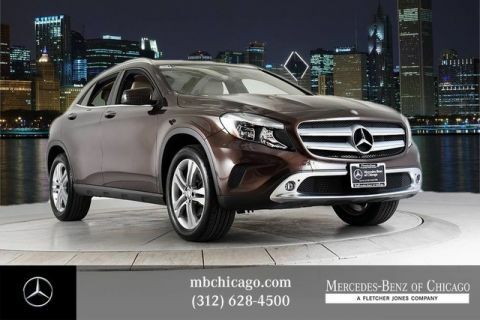 Browse our inventory above, which consists of a variety of pre-owned and certified pre-owned Mercedes-Benz SUVs, plus a couple other luxury brand SUV options too! 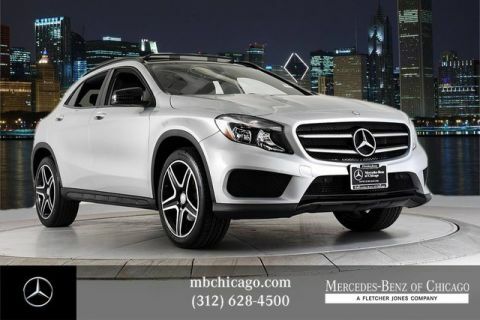 Most of our pre-owned SUVs still serve up handsome features like navigation, a back-up camera, heated seats, a sunroof, and more. Let our talented sales team match you with an SUV equipped with features to match both your family’s lifestyle and price-range. 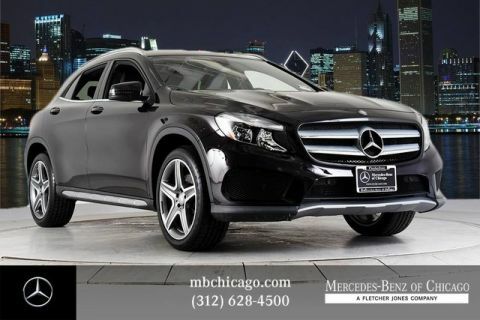 Our pre-owned inventory prices start around $20K and up. Contact our staff for more information on pre-owned vehicle financing, maintenance, and more!